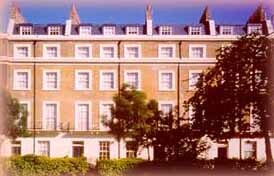 Situated in Sussex Gardens, London W2. The traditional and elegant facade of this Town House Hotel encompasses a professional yet friendly atmosphere. 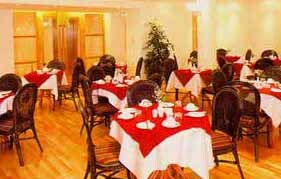 Formerly four Victorian terraced houses, the hotel is now a Grade II listed building and offers the hospitality and comfort that both business and leisure travelers expect. Hyde Park and the cosmopolitan Oxford Street are a few minutes walk away. Take the underground from the nearby Lancaster Gate or Paddington stations and within minutes you can jest with the jugglers in Covent Garden, try and resist the temptations of the swishest of stores, see the Crown Jewels in the Tower of London or applaud the talents of actors, musicians and artists in the world's most concentrated collection of theatres, concert halls and galleries. The Darlington Hyde Park offers a full range of facilities for the discerning guest. A selection of double rooms, twin rooms and suites are all finished and equipped to the highest standards.